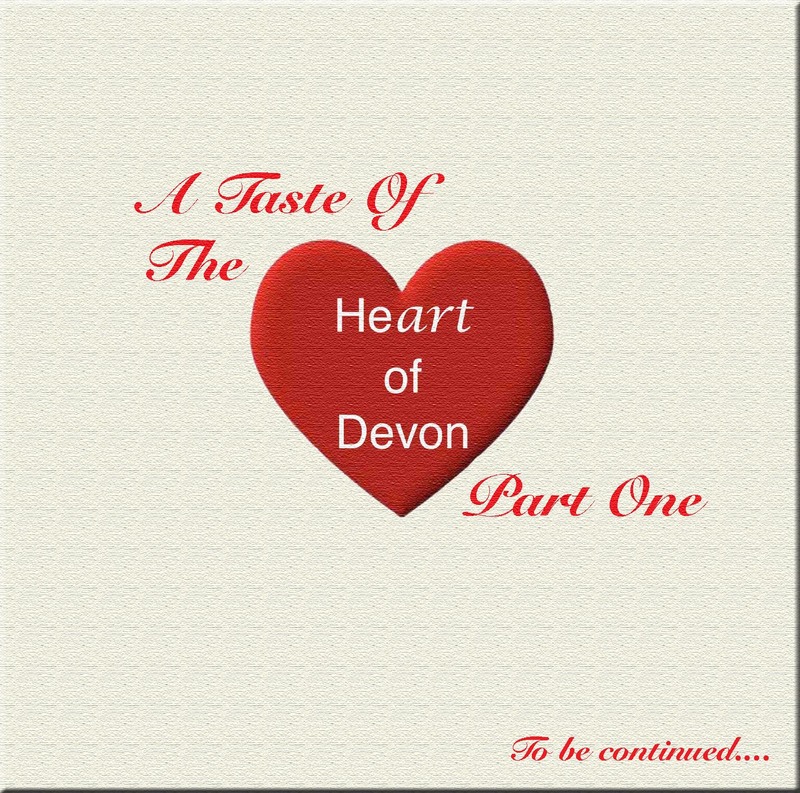 Heart of Devon CD – Buy It Now! We’ve put together a brilliant range of tracks, all by artists who have performed for The Heart Of Devon here in sunny Bow. Steve Knightley, Audio Razor, Cole Stacey & Joseph O’Keefe and Phil Henry & Hannah Martin are just a few of the artists we’ve picked to give you an idea of the great variety of music we have performing. At a bargin price of £3, click here to buy! A huge thank you to everyone who came to see These Reigning Days and thank you very much to the band for a spectacular performance! Thank you also to The Fifty Shilling Tailors who were a fabulous support. The night was a true highlight for the us on the Heart of Devon! Thank-you to middevon hub for helping to publicise our events!